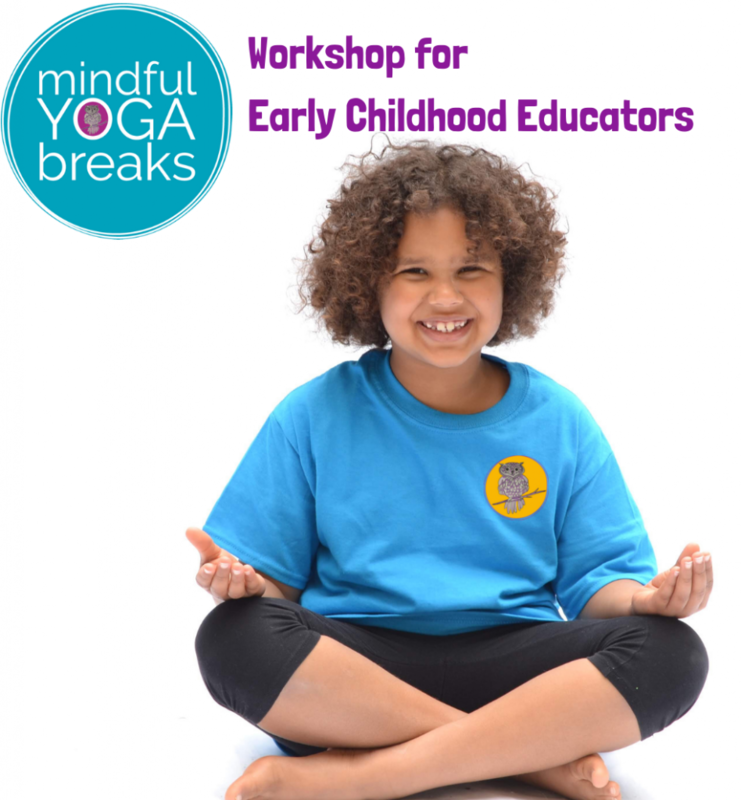 Mindful Yoga Breaks® workshops help teachers, librarians, social workers, therapists, parents, and anyone working with children to bring focus, self-regulation, and fun to the classroom, home, or office while fostering social-emotional learning. 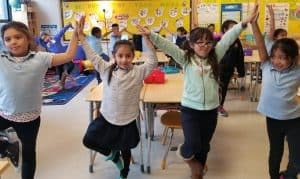 You will learn “lifesaver tools” such as breathing exercises, mindfulness activities, yoga poses, yoga & mindfulness games, and relaxation techniques. 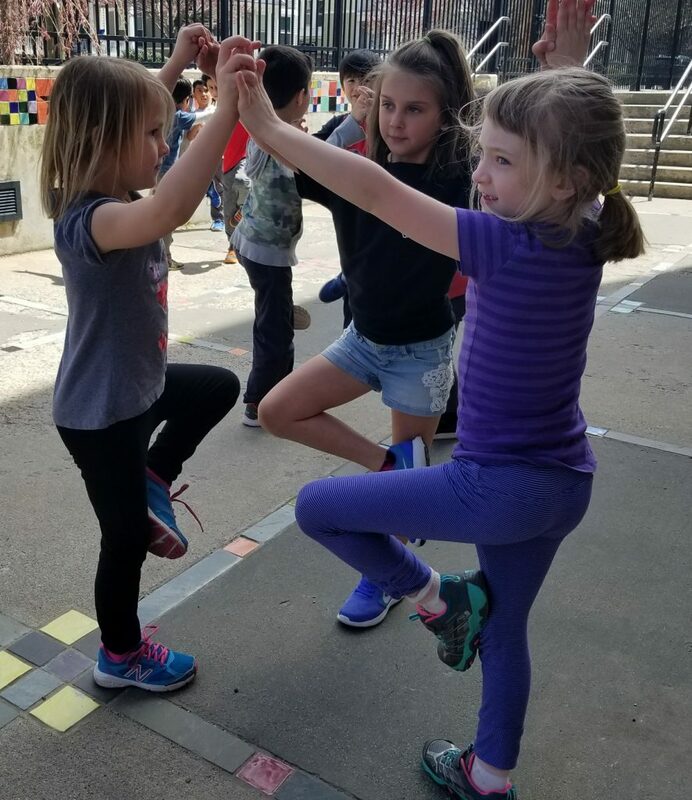 Participants will leave with dozens of ideas to add to the teaching toolbox that can be used in little breaks (one, five, 10, or 15 minutes) throughout the day. 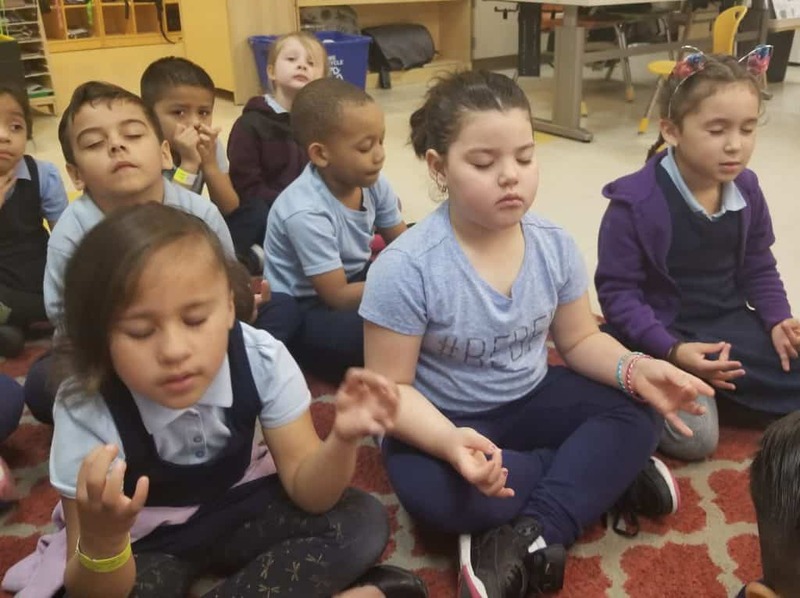 Parents will learn strategies for transitions, calming the escalation of tantrums and letting kids find what works for them to self-regulate. A manual is provided with descriptions of everything you learn as well as sample lesson plans.